A range of professional high-end cutting power sources equipped with the latest IGBT technology. These technologically advanced plasma inverters are extremely user-friendly and provide smooth, precise and reliable cutting performance. The Plasma Cut machines offer variable cutting control that allows the operator to produce smooth and precise cuts. 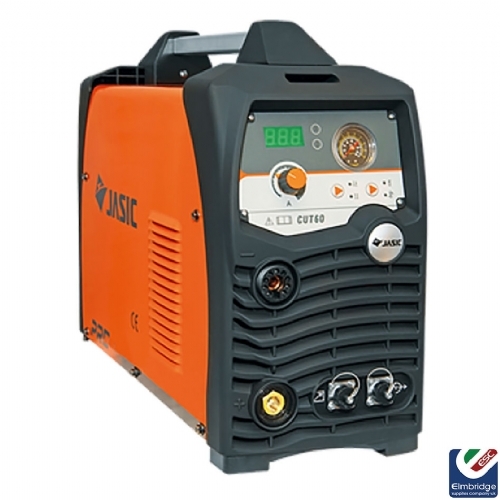 Includes Plasma cutting torch, work return lead & clamp and Jasic 5 year warranty.